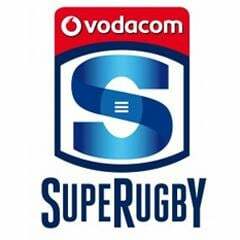 Cape Town - The Bulls are wary of a more clinical Lions as they prepare for their Super Rugby duel in Johannesburg on Saturday. The Lions started the season in adventurous fashion, opting for an expansive game plan, but it saw them suffer three defeats to start their campaign. They reverted to a slightly more conservative approach which paid dividends as the team won three out of four matches on their recent Australasian tour. They beat the Blues (13-10), Rebels (20-16) and Reds (18-17), with their only loss a 34-6 defeat to the Crusaders in their second game on tour. 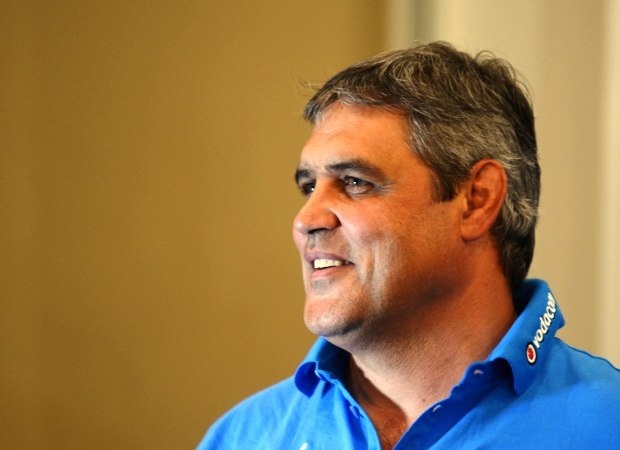 "It takes a lot to win three times on tour," Bulls coach Frans Ludeke told Netwerk24. "They were clinical and played a better tactical game, compared to the start of the season. The Lions were patient (on tour) and we expect a combination of what they've displayed thus far." Ludeke said his players will have to adopt to what the Lions throw at them on the day. "Like always, the focus will be up front where the Lions have a very competitive pack." 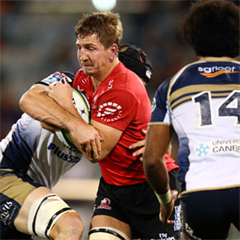 Kick-off for Saturday's clash at Emirates Airline Park is scheduled for 17:05.